Our President’s Week Camp honoring TJ O’Brien was a huge success. 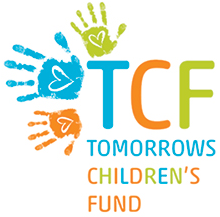 Campers learned a lot and had a lot of fun, but most importantly, we were able to donate $2500 to the Tomorrows Children’s Fund on behalf of TJ. Please donate if you can to Tomorrow’s Children’s Fund, and help in the fight against childhood cancer!